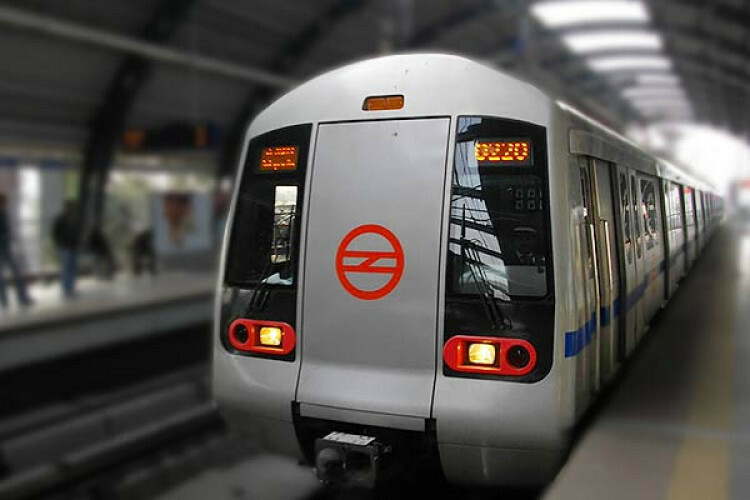 A 40-year-old woman named Gita was about to leave a station when her saree got stuck in a carriage door of a Delhi Metro train, and she got dragged on the platform. One of the commuters pressed the emergency button to inform the driver. She suffered head injuries and was rushed to a nearby hospital. As per her husband, the woman and her daughter were coming from Nawada and incident took place at the Moti Nagar station.